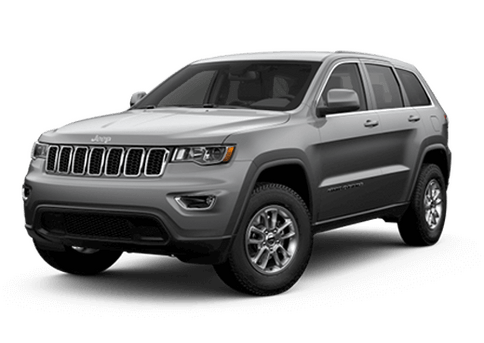 The 2019 Jeep Grand Cherokee is a solid option for drivers looking for a midsize SUV. 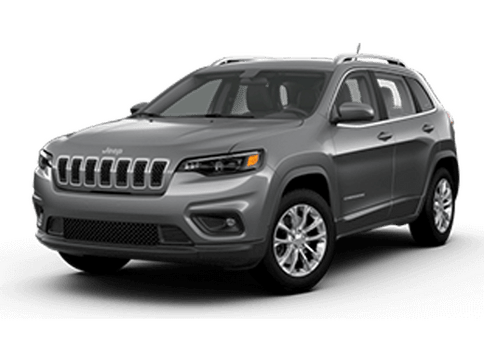 The 2019 Grand Cherokee is available in a variety of trim, each with an impressive set of features. 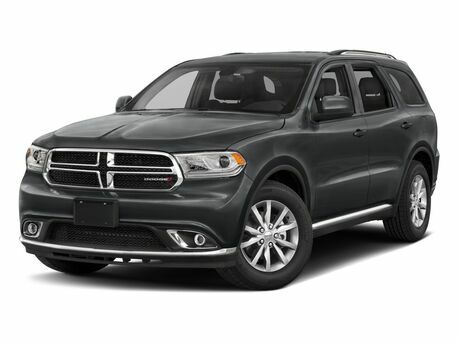 This SUV is well-equipped for off-roading too, with various available packages and a dedicated off-road trim being available for adventurous drivers. 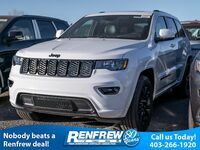 The 2019 Jeep Grand Cherokee in Calgary, AB is a reliable, versatile and practical choice for those in need of a SUV. 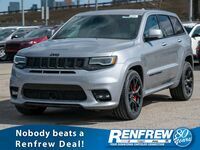 The 2019 Jeep Grand Cherokee is available in seven trim levels: Laredo, Limited, Trailhawk, Overland, Summit, SRT and Trackhawk. 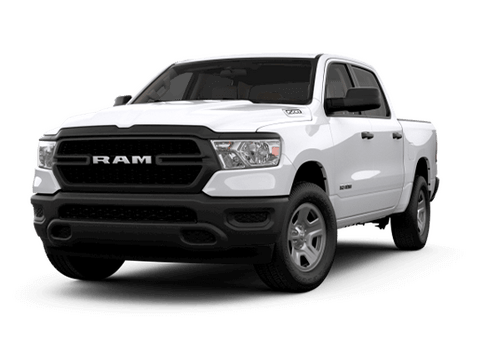 Standard features found in every trim includes rear parking sensors, keyless ignition and entry, a seven-inch touchscreen and dual-zone automatic climate control. Performance-oriented drivers can choose between three powerful engine options for their 2019 Grand Cherokee. 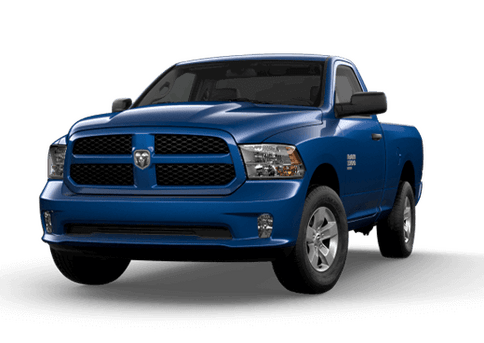 The standard engine is a 3.6-liter V6 engine with 295 horsepower and 260 pound-feet of torque. 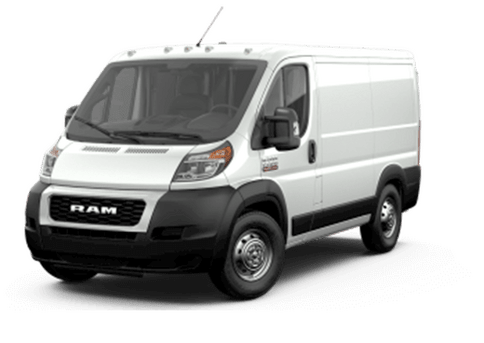 Limited models and above can instead opt for either a 3.0-liter, turbodiesel, V6 engine which outputs 240 horsepower and 420 pound-feet of torque or a 5.7-liter V8 engine which produces 360 horsepower and 390 pound-feet of torque. 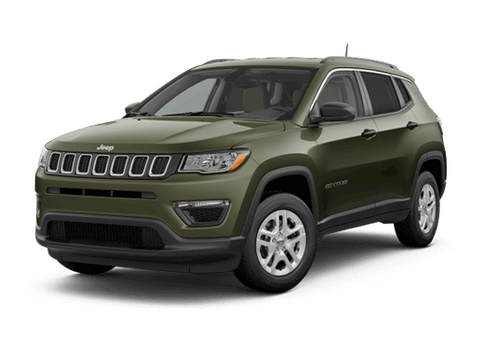 Drivers interested in taking their 2019 Grand Cherokee off the beaten path should consider the Trailhawk trim. 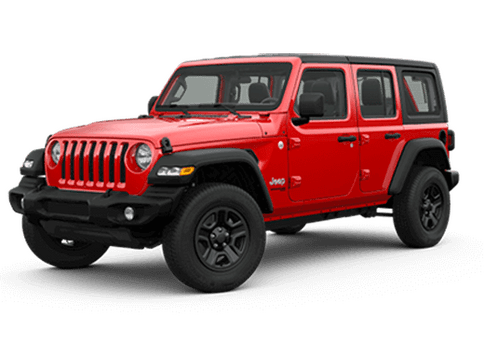 Trailhawk models were designed for off-roading and come equipped with features such as 18-inch wheels, off-road tires, adjustable suspension, hill ascent/descent control and unique styling for the exterior. A traction control system which allows users to adjust based on their current terrain is available as well. 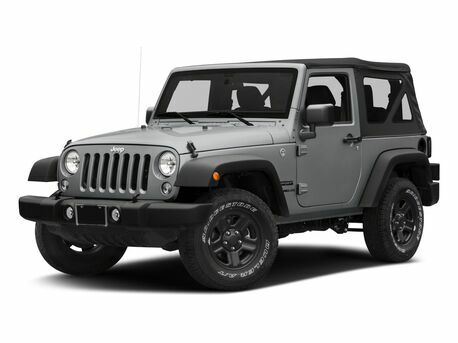 Standard 2019 Jeep Grand Cherokee safety features include: A blind spot warning accident avoidance system, traction control, tire pressure monitoring, auto delay off headlamps, dusk sensing headlamps, stability control, child seat anchors, a post-collision safety system, an engine immobilizer, daytime running lights, rear door child safety locks and brake drying.